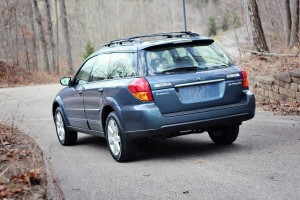 There are plenty of choices if you want a ‘family car.’ Practically anything with four wheels and an equal number of doors will do a perfectly serviceable job of moving your family to and from the grocery store, your house, and the other grocery store (hey, even something with two doors can work if you’re determined enough!). 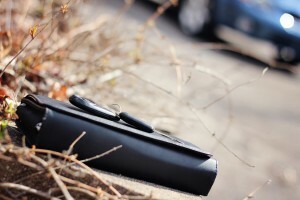 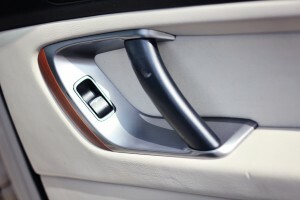 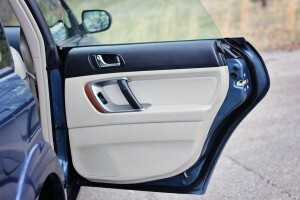 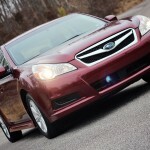 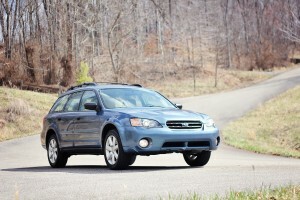 If you just want a car to move your family, you’ve certainly got no shortage of choices. 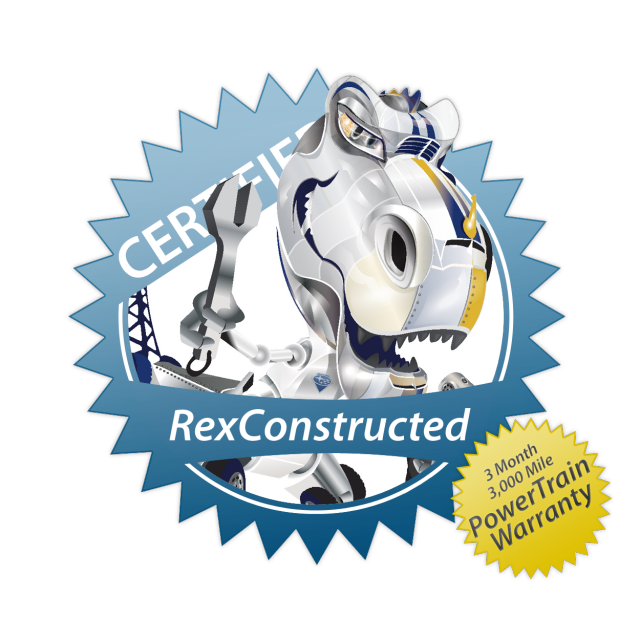 Carwrex doesn’t make cars to move your family, though; we make cars to join your family. 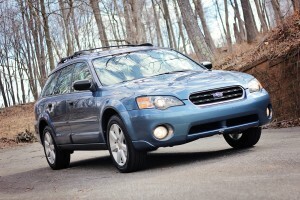 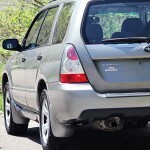 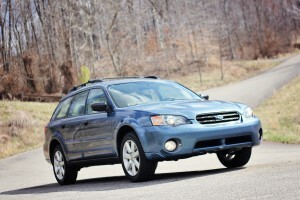 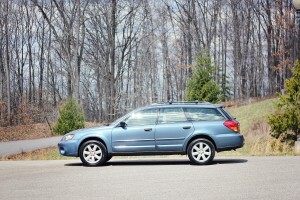 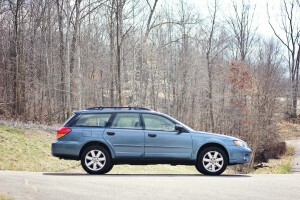 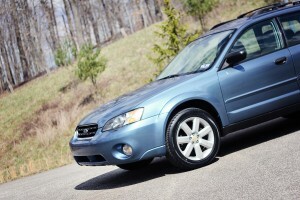 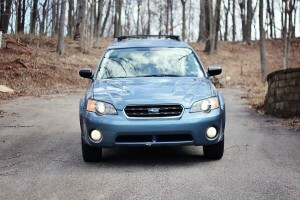 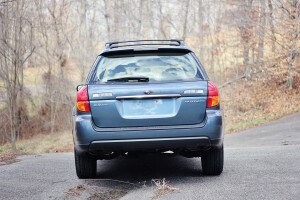 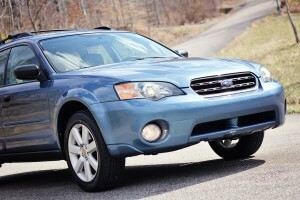 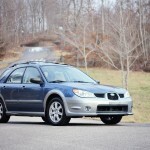 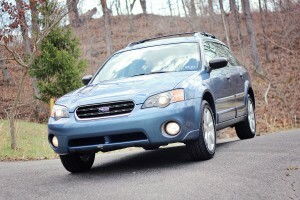 Take this 2006 Outback, for example: the full-time AWD can’t wait to take you to the mountains this summer, the bountiful storage space is eager to hold your luggage and help you with groceries, and the fully-serviced 2.5L boxer engine is yearning to make you smile every time you push the gas pedal. 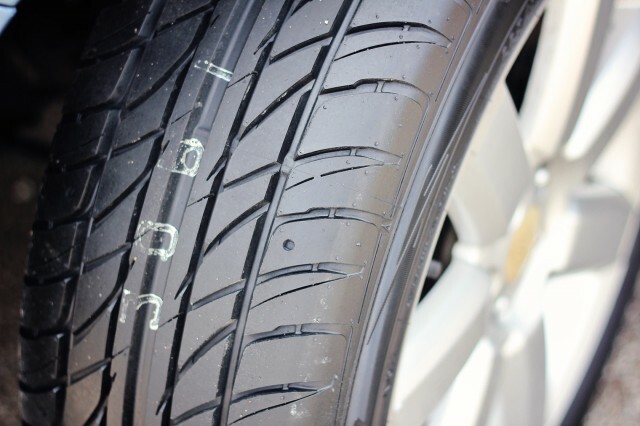 Nobody is perfect, though, and much though we hate to admit it, even the best have their flaws. 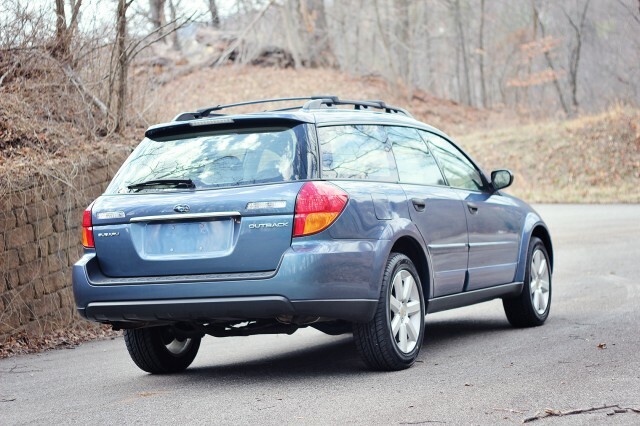 This Outback is no different: it’s had an interesting past, and Rex repaired front-end damage on this car in early 2014, granting it a reconstructed title. 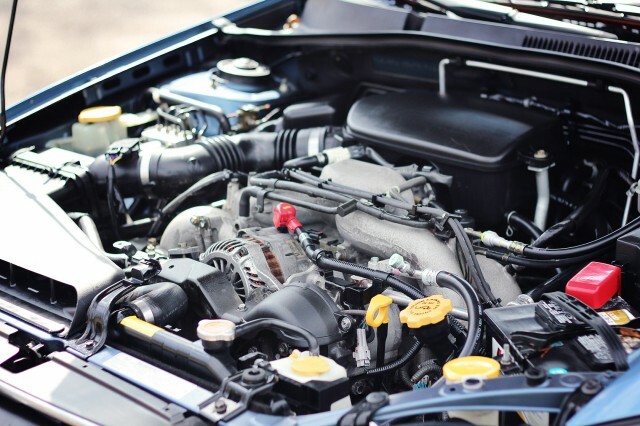 It recently came back to us as a trade on a newer model, and has undergone a full engine service, including all new seals, gaskets, and belts, along with brand new all-season tires. 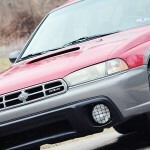 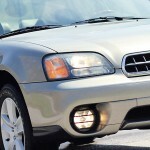 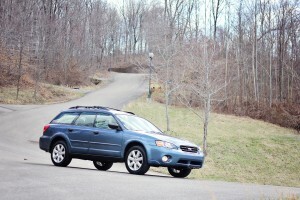 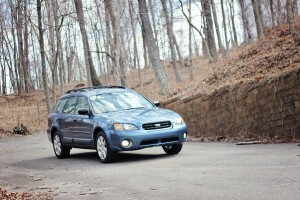 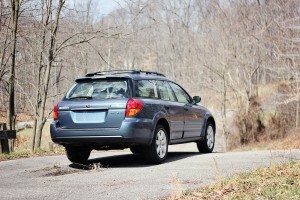 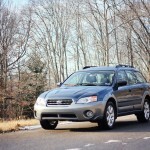 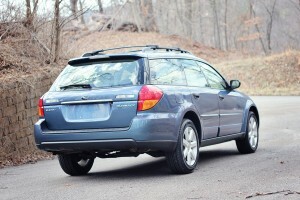 This Outback does sport some standard cosmetic and mechanical wear that allude to the 9 years it’s spent on the road, but overall it drives like a car with half the miles, half the age, and double the asking price. 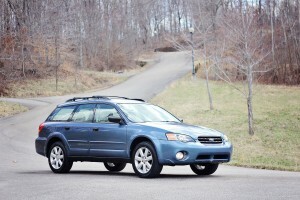 It’s ready and eager to join your driveway and your life, and start making memories. 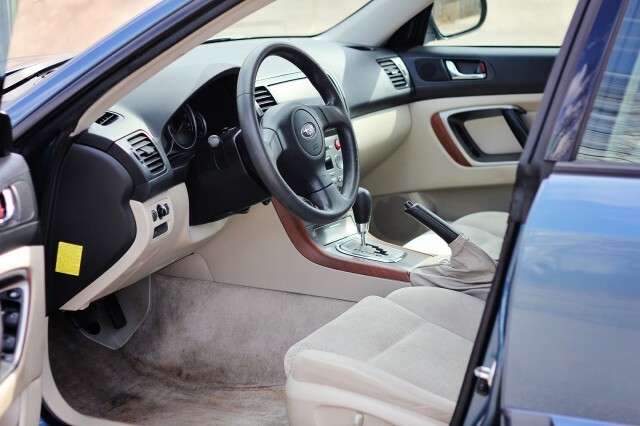 Don’t just take our word for it, though: Call and schedule a test drive; we know you won’t be disappointed. 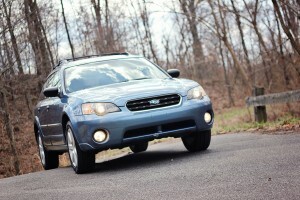 Nice car and easy transaction!